Lip sync to full-on glossy goodness with a fun jelly texture. Offers brilliant, intense shine with a sheer wash of color. Provides an ultraglossy look and comfortable wear. Use with Mary Kay At Play® Lip Crayon for an off-the-charts hit. Glide on a kiss of slick, shiny color and get lips in sync with full-on glossy goodness. Mary Kay At Play® Jelly Lip Gloss is a fun, comfortable-wearing formula that delivers a sheer wash of color with a brilliant, intense shine. 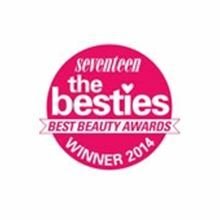 It glides on smoothly for a gorgeous, wet look. And it leaves lips feeling soft, smooth and quenched with moisture. 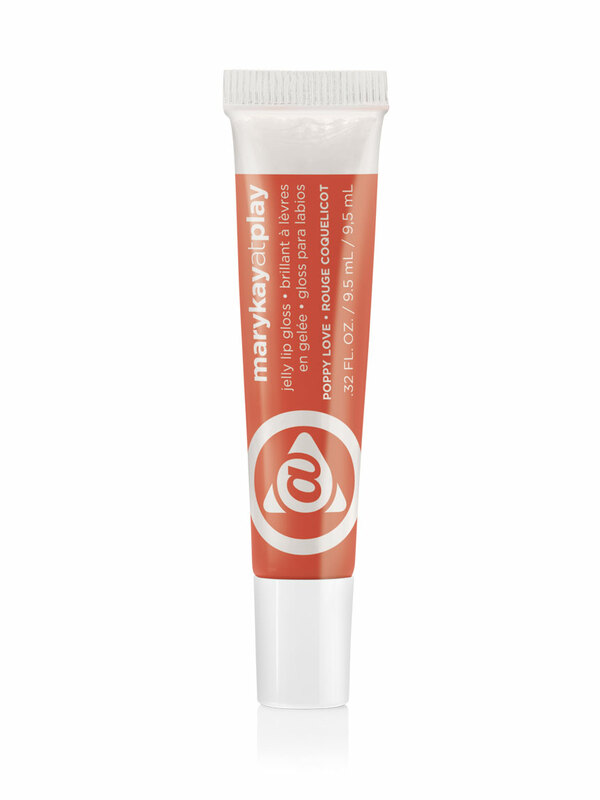 Mary Kay At Play® Jelly Lip Gloss is part of the Mary Kay At Play® Color Collection – fun, flirty, fabulous makeup for eyes and lips.